As a provider of PR and marketing services to the offshore industry, we are backing Offshore Wind Connections at Bridlington Spa on May 3 and 4 as a gold sponsor. 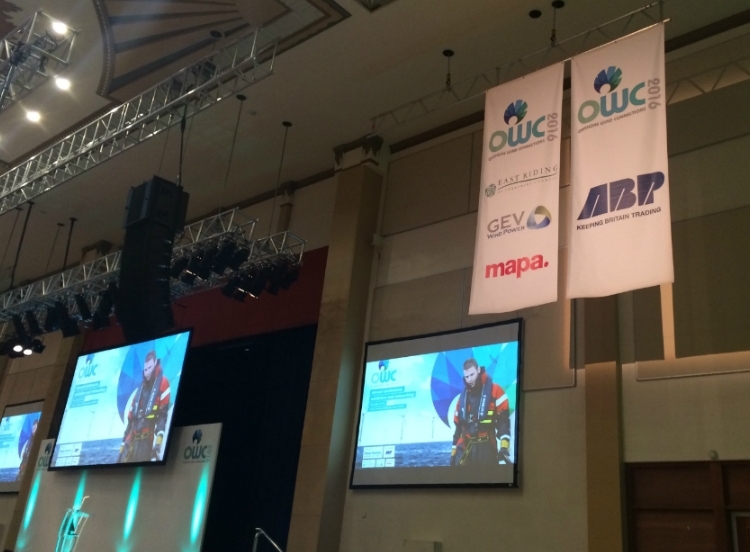 Organised by Team Humber Marine Alliance, OWC2017 is bringing together the major players and is the place to be for all the latest information on North Sea renewables. Wind farm developers, owners, trade bodies and companies along the length of the offshore wind supply chain will be attending. Key figures from the UK and Europe will look at the increasingly positive outlook for the industry, which is attracting £billions of investments. And there will be a 20-strong delegation from New Bedford, Massachusetts, as Team Humber strengthens relationships with the American industry. It promises to be a superb showcase for Humber renewables. We look forward to welcoming you to our stand (No.11). Tickets for the event are still available, purchase them here.